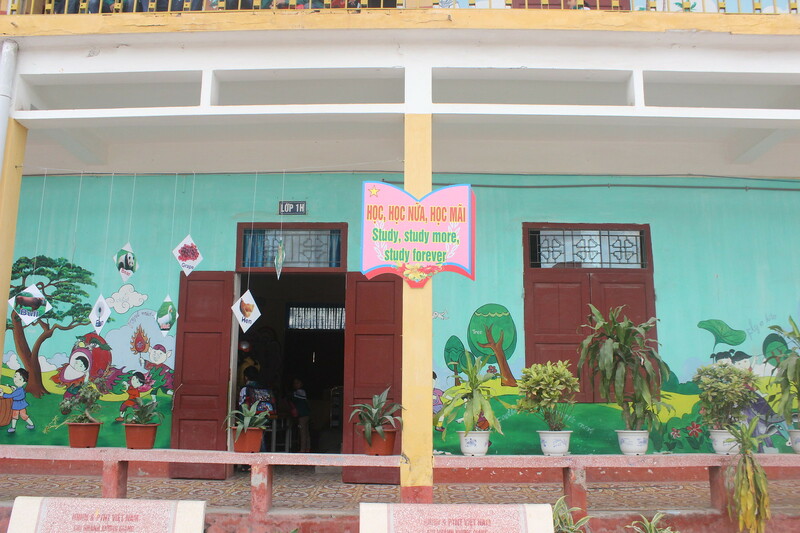 This program aims to develop the skills of the students by letting them participate in various stations/activities like: Word-Hunt, English trivia ,dance , song and lyrics, walk and talk , Sports. During this time students must speak in English. 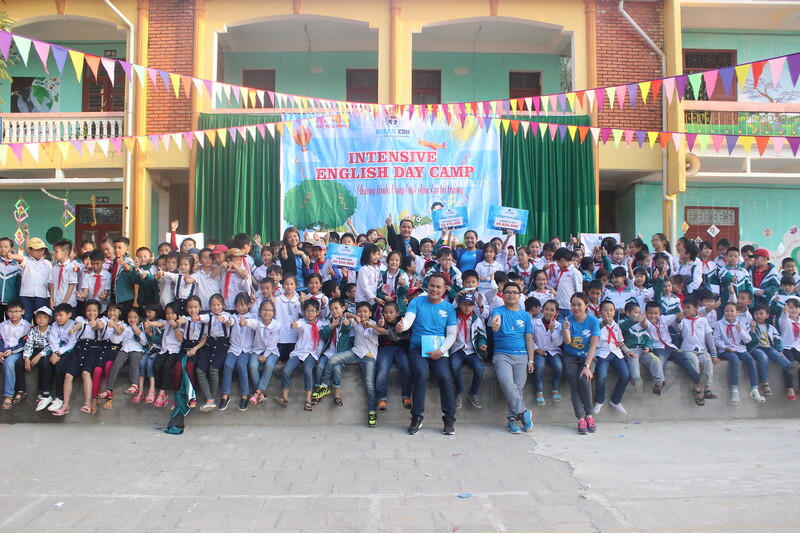 Last December 2 , 2016 Ocean Edu organized Intensive English Day Camp Dinh Ke school in Bac Giang. 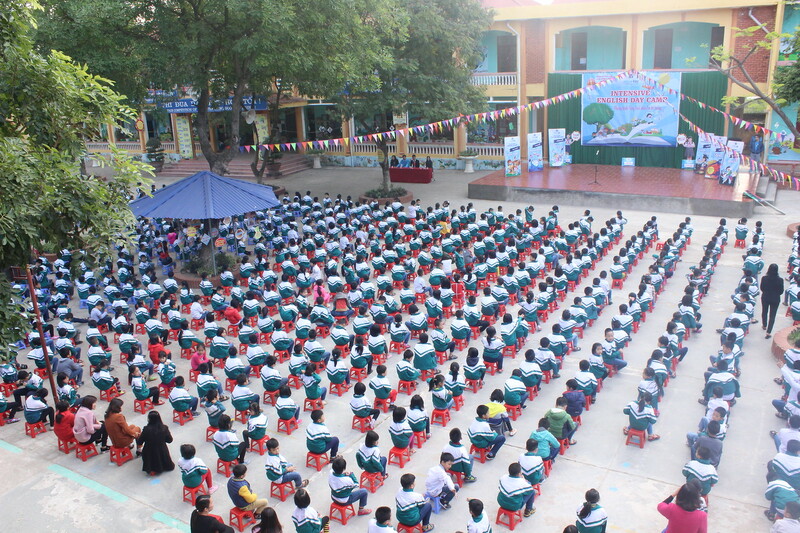 The students were very excited to participate in various activities. Students waiting for the program to formally open. 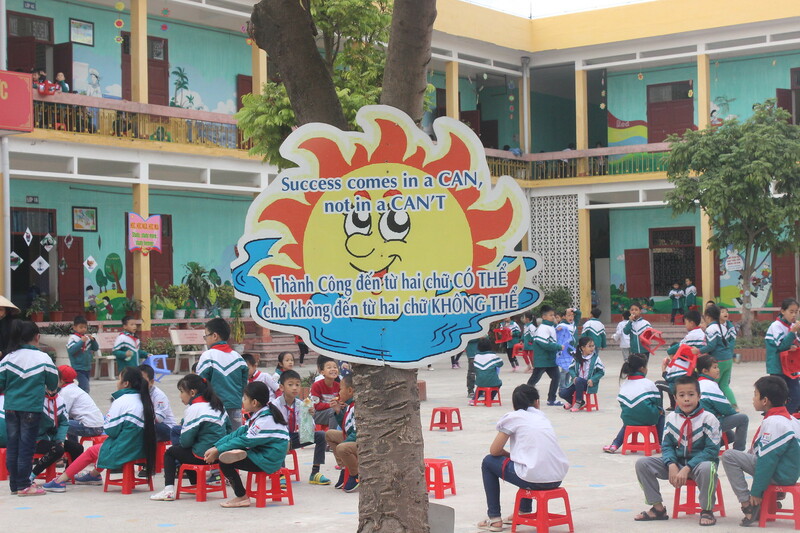 Encouragement English Quotes all over the campus for the students to enhance their vocabularies. 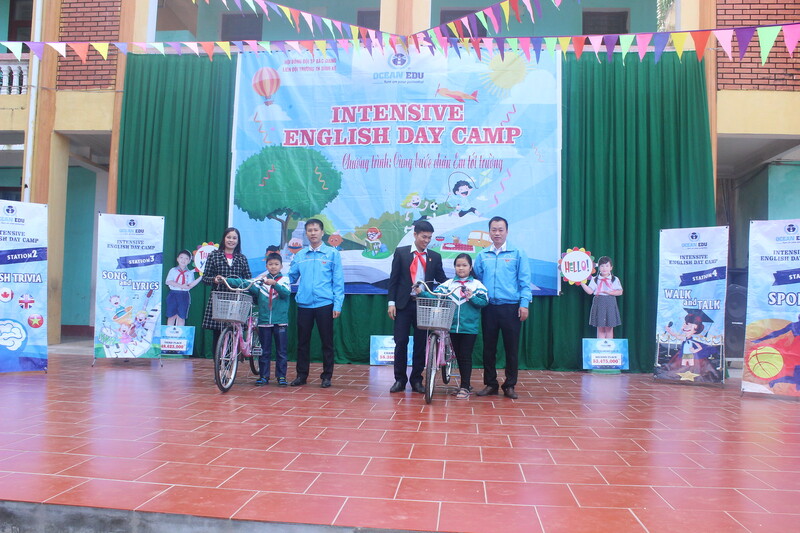 Before the Intensive English day Camp started Bac Giang City Council and the school awarded excellent students that performs well. Students enjoyed well in those stations. Enhancing their English knowledge and skills. 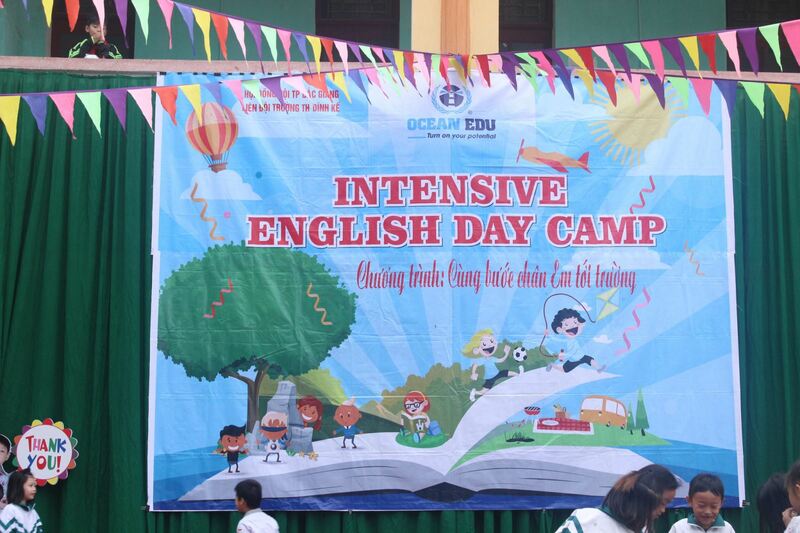 It was a great experience having the Intensive English Day Camp at Dinh Ke school. Organizers were very happy to see the childrens learn something from the camp. 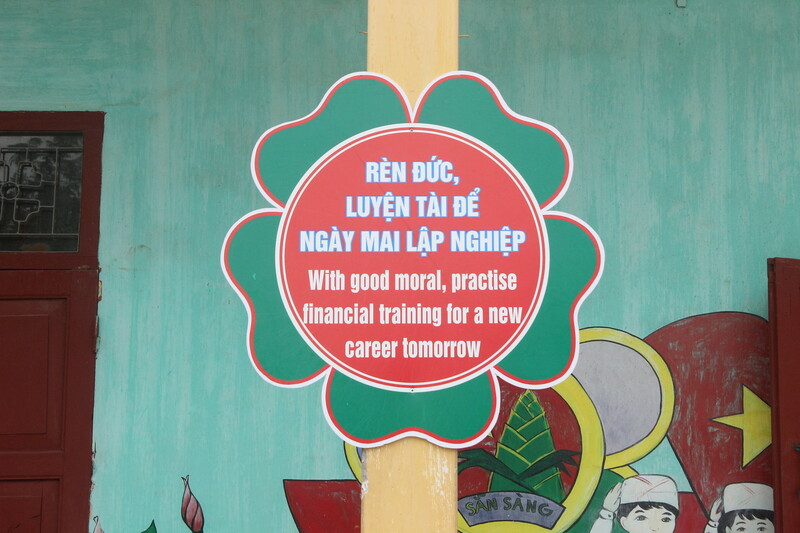 Ocean Edu Vietnam will always make program like this for our youth and students. Ocean Edu live with its motto "Turn on your potential".